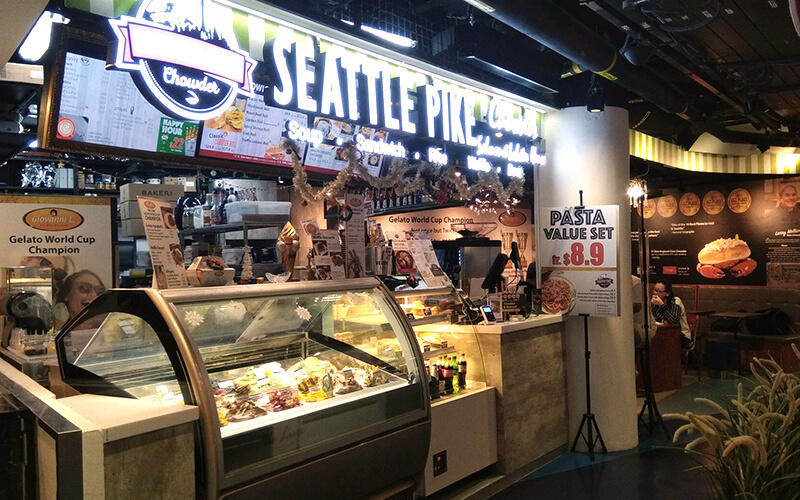 Hailing from the land of Seattle, Washington, Seattle Pike Chowder hops over the pond to bring to Singaporeans a hearty menu of chowders. 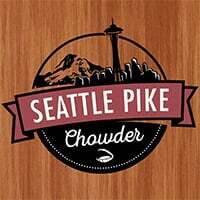 Earning itself a series of awards and titles, Seattle Pike Chowder boasts a position within the Great Chowder Cook-Off Hall of Fame with its New England Clam Chowder, as well as winning the 2011 People's Choice Award at the West Coast Chowder Cook-Off. Patrons that seek out hearty servings of these seafood treats will find selections like New England clam chowder, Manhattan-style chowder, seafood bisque, and plenty more to sample.